1.5 H.P. 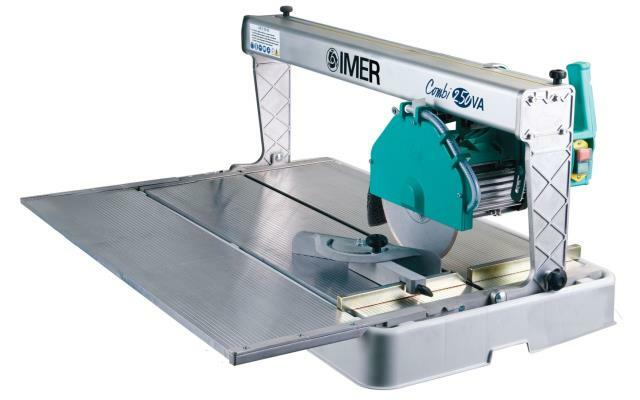 MOTOR ; 15 AMPS @ 110 V ; LENGTH 40" x WIDTH 22" X HGT. 18"
* Please call us for any questions on our saw tile rail 10 inch rentals in Cincinnati Ohio.